Here’s a short rundown of our recent achievement. 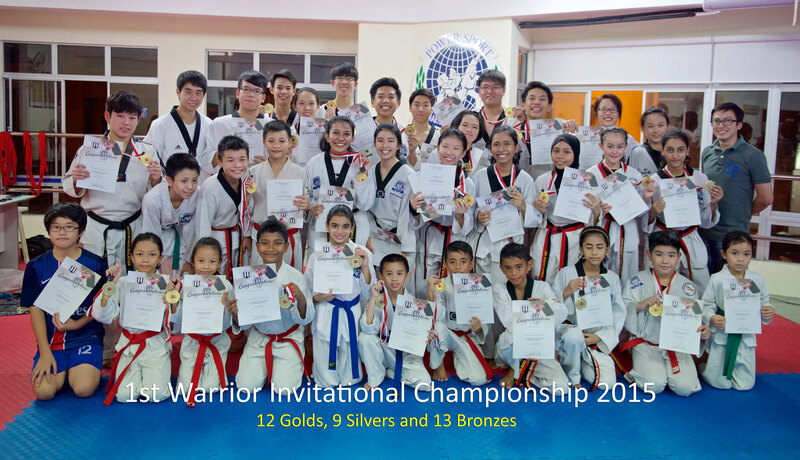 It’s our pleasure to share our joy with you guys..
1st Warrior Invitational Championship 2015, 3 Oct 2015 with 12 golds, 9 silvers & 13 bronzes. 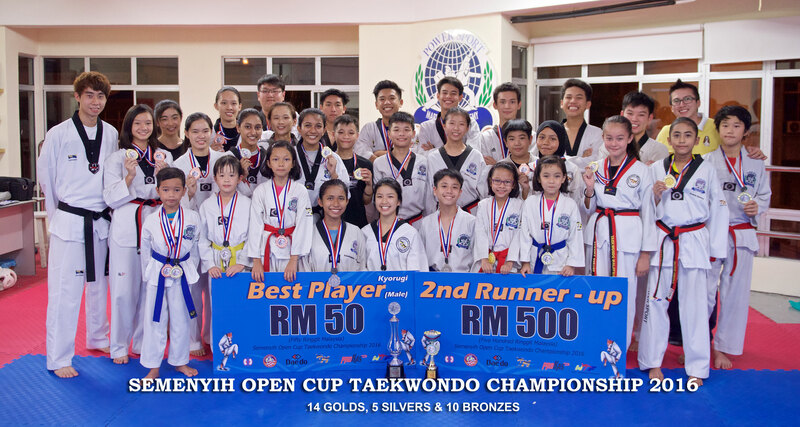 Semenyih Open Cup Taekwondo Championship 2016, 26 – 27 February with 14 golds, 6 silvers & 9 bronzes. 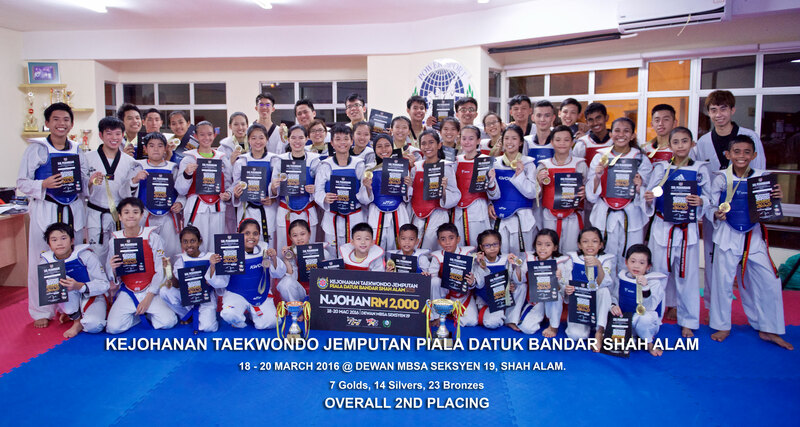 Kejohanan Taekwondo Jemputan Piala Datuk Bandar Shah Alam, 18 – 20 March 2016 with 7 golds, 14 silvers and 23 bronzes. 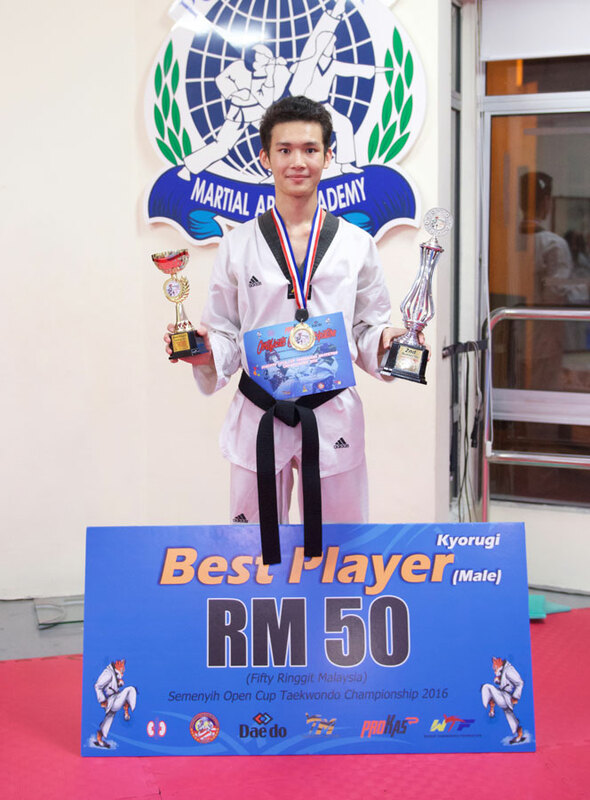 Phua Kian Feng was selected the Best Player for the Semenyih Open Cup Taekwondo Championship 2016. This entry was posted in Achievement, News Update. Bookmark the permalink.